Well hey there! Another weekend has come and gone and it was not too super exciting but fun none the less. It is hot as hell in Atlanta right now and being outside is pretty much effing miserable. I am not a fan of temps in the 90's and this weekend that is all we had. When you have to plan your outfits based upon how well they camouflage sweat rings you know it's summer in the deep south. Tennis on Saturday again although I was just spectating and drinking beer... and sweating. We lost bad, like crashed and burned taking ourselves out of any possible way of making playoffs this season. On the bright side we had fun and the group of usual suspects adjourned for lunch and loser drinks. I have definitely become addicted to my Bloody Mary or two every Saturday afternoon, I forgot how much fun brunches that last till dinner are. I am liking this summer a lot so far. Cook the first 3 ingredients in a saucepan reducing until liquid coats the back of a spoon. Add the butter and combine after removing from heat. Pour marinade over salmon filets and marinate in fridge for a minimum of 30 minutes... more is better. Grill as you like! And a few more random shots to round out the weekend... you can see what I was up to... No Good lol. We're in the 90s with 90% humidity right now. RAGE. Sorry you lost Saturday but I'm glad you had the lunch into dinner fun! hahaha oh my gosh LOLing about the brunch gif. Too funny! 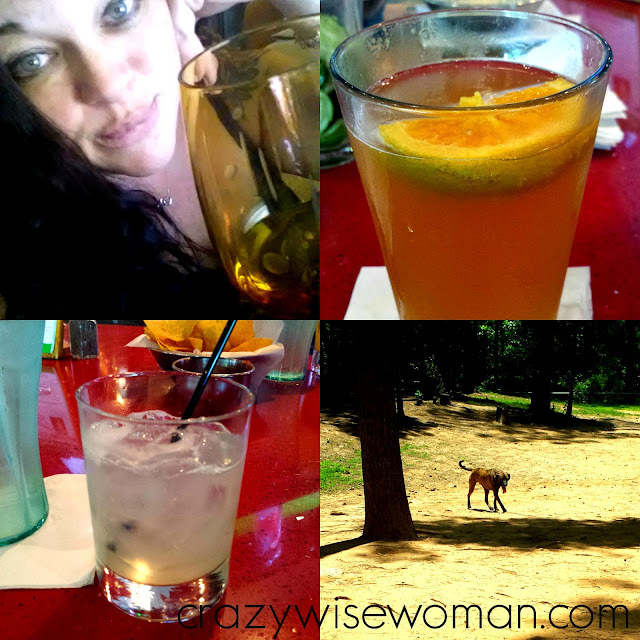 Your weekend looks a lot like my weekend- lots of "refreshing" drinks! Brunches that go into dinners are the best! It was in the 90's with ridiculous humidity here too, hence I stayed inside for most of it. AC is my friend. The salmon marinade looks yummy!! I agree with your sentiments about mondays too. The drinks make the loss easier to swallow. That's what she said. The humidity is the worst part!! The thing I hate most about temps in the 90s+? My thighs sweating and sticking to seats. It's gross and nasty and I hate it. 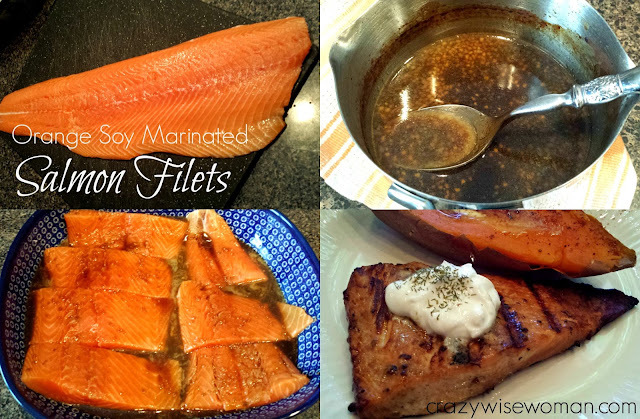 Ohhh I love trying new marinades - especially on salmon! I'll have to give this one a try! It's hot in southern Indiana, I can't imagine what it's like in Georgia! !